$150 off the installation of a Rinnai Tankless, On-Demand Water Heater if installed by April 30th, 2019. Hire us to clean any drain (other than a main drain or stack) and we'll clean a second drain for 50% off. * Does not apply to Main Drain, Sewer Line, or Main Stack Drain. 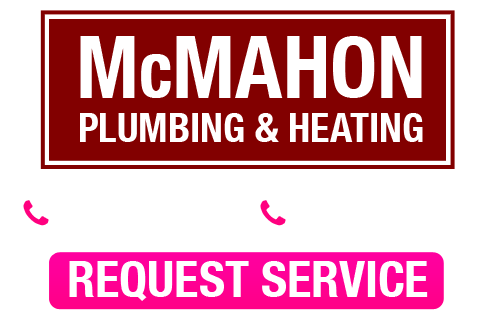 If you are looking for discounts on plumbing, air conditioning or heating services in Boston, please call 1-800-431-5660 or complete our online request form.